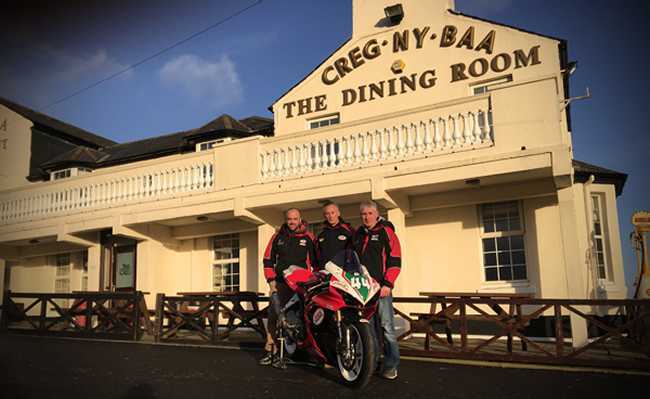 Bristol-based JHS Racing have finalised their squad for the 2016 Isle of Man TT Races fuelled by Monster Energy, with three riders lining up in the Bennetts Lightweight class aboard the team’s all-new Suzuki SV650s. Emerging roads star, Michael Russell joins Dave Moffitt and TT-rookie Alastair Fagan for a three-pronged attack on the Supertwins division. Russell, from Salisbury, joins JHS Racing after a successful season in 2015 where he scored a 7th place in the Lightweight TT. He’ll also be riding a JHS prepared, Yoshimura supported GSX-R600 in the Monster Energy Supersport races, as well as several outings at selected international road races. Dave Moffitt unites with JHS Racing for a fifth consecutive year, having won the Manx GP and claimed an 11th place finish in the 2012 Lightweight TT. 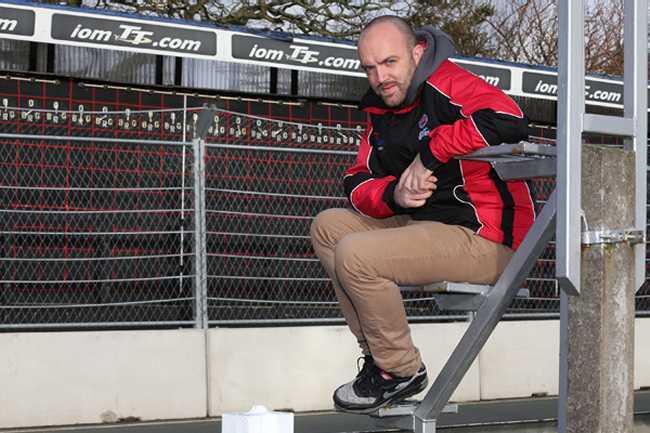 Completing the line-up is motorcycle journalist, Alastair Fagan, who has years of experience with the team including a season of British Supersport back in 2008. The thirty-something from Bath will be making his TT debut this season aboard JHS’s Supertwin having spent the past few years developing the bike on short circuits.